There are a range of other measures that are used in quantitative analysis of investment performance. Sharpe ratio reflects both the performance of the markets on a risk adjusted performance and the value added by the fund manager – high is good, low is bad. Sharpe ratio can be negative which means the investment has underperformed risk free assets – you really would have been better off in cash. 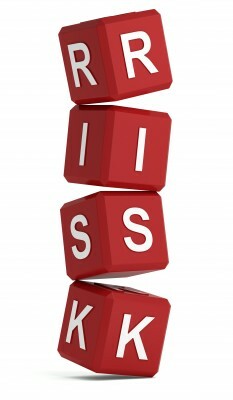 The higher the positive Information ratio (IR) the better the risk rated return. An IR of above 0.5 would generally be very good, and above 1.0 exceptional. A negative IR means you really would have been better off with a tracker fund.